Cleaning standards can be a source of conflict between landlords and tenants. The problem often lies in defining a standard which is fair, transparent and meets the expectations of both parties. 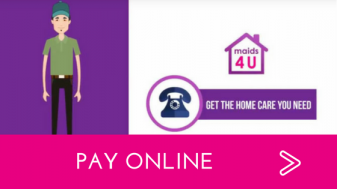 maids4U addresses these issues by offering an independent standard which both parties can agree on. Landlords and tenants are protected by a 100% No Quibble Guarantee so any issues are dealt with by maids4U allowing landlord and tenant to quickly come to a settlement. maids4U can arbitrate between landlord and tenant – both parties agree that the maids4U standard is the agreed standard and we can quickly determine whether or not this has been achieved should the tenant opt to clean the property themselves or appoint an alternative cleaning company. You can employ maids4U independent of any arrangement your landlord has for cleaning of the property at end of tenancy. You are far more likely to receive a full refund of your deposit as we act as arbitrator in any disputes with the landlord. As experienced, professional cleaners we know the standards required and have the equipment and cleaning materials to achieve them. It is very unlikely that you will be able to achieve these standard yourself and failure to do so may result in a significant financial loss as the landlord appoints his own cleaning to the company and you will have no say in scope or cost. 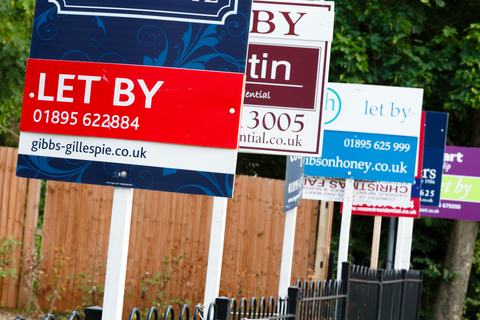 Landlords may appoint whoever they can get to job done quickly so a premium charge will often apply. maids4U works with both landlords and tenants to eliminate the conflicts associated with End of Tenancy, so we are happy to act as an independent arbitrator when issues arise. If both Landlord and Tenant agree to go down this route properties typically turnaround faster and deposits are returned in full and on time.